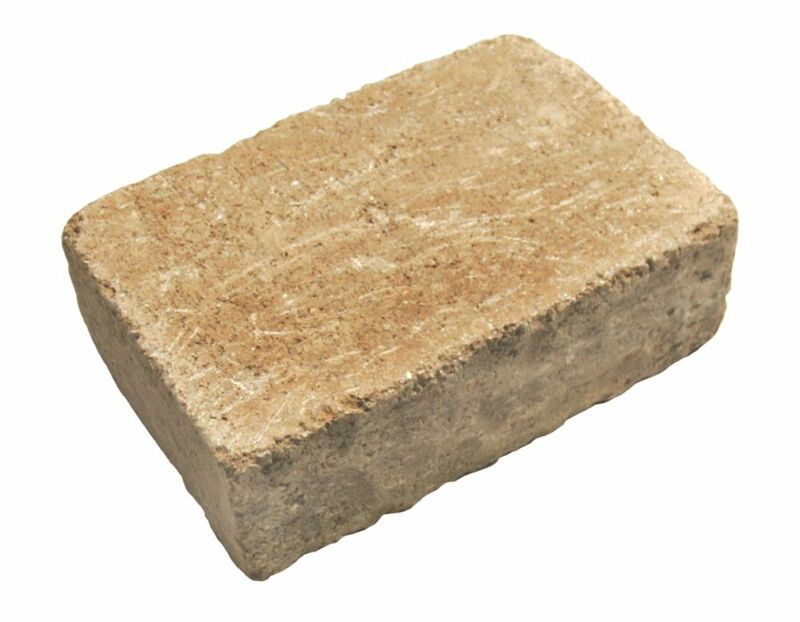 This versatile wall stone is suitable for many applications and projects from walls to pillars and capping units. Finished facings on all sides allow for the use of one block for both wall and cap. Barkman Stackstone retaining walls are perfect for any wall 2 feet or lower. With a chiseled face on both sides, stack stone walls look spectacular wherever you stand. The tapered design allows for straight or curved walls, allowing for any type of wall you can imagine. The patented tongue and grove system allows for a durable, structurally sound wall for retaining dirt and is also safe for children. A great product to beautify your outdoor living area. Olde Manor Wall Earth Blend This versatile wall stone is suitable for many applications and projects from walls to pillars and capping units. Finished facings on all sides allow for the use of one block for both wall and cap.